Your data can be lost in many ways. Accidental deletion, emptying the recycle bin, file corruption, system failure, hard disk failure, scratched CDs. 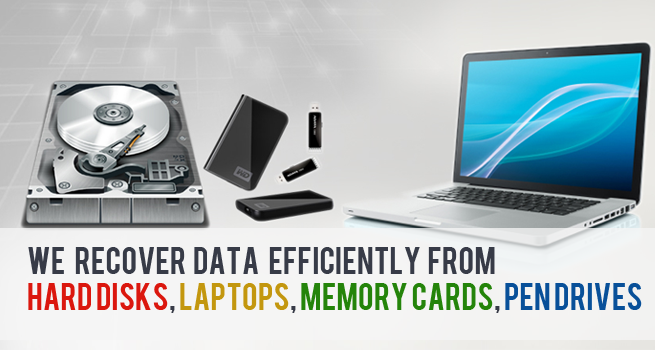 We can recover most information even if you have reformatted your hard drive. Even if your computer has suffered catastrophic damage, odds are your data is still recoverable. We can take care of any data migration you need, wether you’re looking to upgrade your Windows PC or looking to move to an Apple MacIntosh, we can deal with whatever compatibility issues you might deal with. We offer a seamless transition between machines to limit any potential downtime for you. We can transfer your old data files into whatever file format your new machine needs, so it’s still accessible. You won’t have to worry not being able to access any of your old files because they’re in an older or incompatible format; we can take care of that.